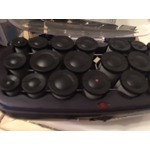 These hair elastics will not budge there super stretchy but strong. They rarely ever break and come in an amazing range of colours. 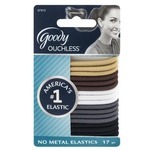 These elastics even work for my friends with really thick hair. Once you buy these elastics you won't want to buy any other brand. I have naturally very curly hair and it is currently just below my shoulders once it dries. This is the only brand of mousse I have found that actually accentuates the curls and doesn't leave them looking crusty or wet once my hair dries. This caviar anti-aging replenishing moisture cc cream is a 10-in 1 complete correction leave in.It rehydrated you dry hair.Leaves it smooth and solf and a added bonus it smells fantastic. 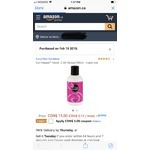 I switched to this product last year and it has been great! A little goes a long way, it holds the hair all day and have no issues with it. 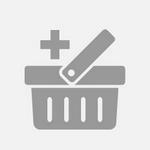 It is a little pricy, around $20 but it lasts a few months as not much product is required to hold the style. Feels Fresher after use and smells amazing! Leaves it feeling cleaner and smelling cleaner. Clean feeling in hair. Feels like you just washed it when you do not have time or it is not washing hair time or just don't feel the need too. I love this product and the new restructuring line from monat literally saves me hundreds on olaplex and Brazilian blowouts. 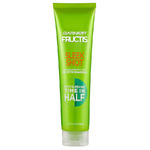 It’s the bomb for coarse hair. 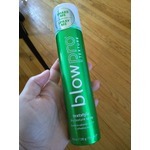 The blow out cream allows me to dry and style in half the time. 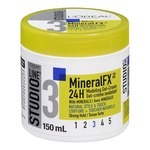 Far better than kenra blowout products for my hair. 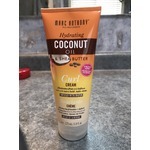 This product is awesome for getting those hard to get tangles out of my daughters hair! 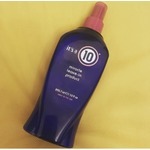 I keep a bottle at home and one at daycare it’s amazing and a must for long tangly hair!! This is my go-to mousse for my fine long wavy hair. It leaves it feeling soft and natural, not crunchy or sticky, and really defines my waves! 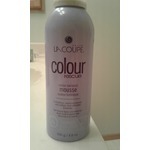 Would definitely recommend this mousse to anyone that has trouble finding one that doesn’t weigh down their hair. I believe that this product is branded towards men- however I have been using it for years on my long curly hair! When applied on wet hair, it dries to give beautiful curls without the "wet and crunchy" look. I also find that it reduces frizz. 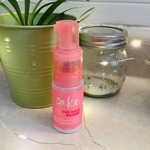 A must have for curly hair!